Kuala Lumpur, May 2017 – One of the most anticipated awards show this year, Golden Awards金视奖颁奖典礼 2017 was just held at Setia City Convention Center Hall 1 & 2 last month. Prior to the show, there was an exclusive interview sessions for the media to meet and chit chat with the Guests artistes from TVB including Joyce Tang滕丽名、Ben Wong黄智贤、Elaine Yiu姚子羚 and Katy Kung龚嘉欣. Feeling Excited For The Awards Presentation! 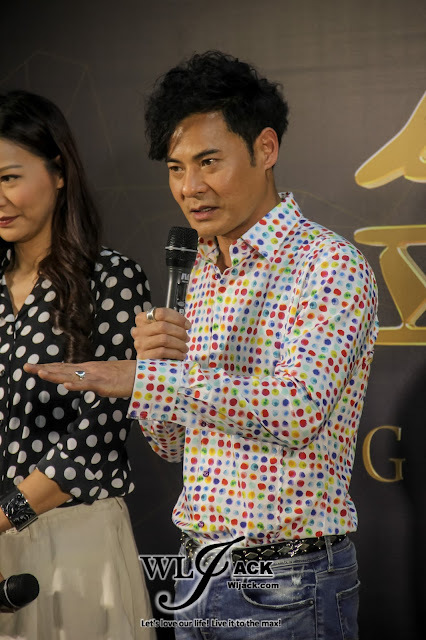 All of the four TVB Artistes expressed their excitement to be involved in this prestigious awards show. Besides, they also felt very happy to be able to try out Malaysian food. Katy said she was very touched as the crews have prepared a bowl of curry noodle for her when she arrived at her hotel room. Ben Wong Wants To Take Up The Role of a Politician? The four celebrities also shared regarding their upcoming dramas and their wish-list of roles to play in the future. 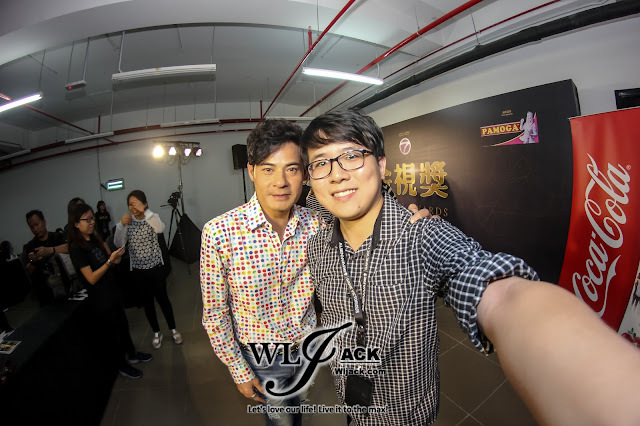 Ben Wong said that he wishes to play the role of a politician in the future as he believes that the role is very relevant to the current society. He even thought of proposing a plot idea of “The Road In Becoming Chief Executive” as he felt that it will be interesting to depict the process of a person trying to become Hong Kong Chief Executive. However, when asked whether he wanted to become a real politician, he replied that he prefers to be an actor because being an actor can allow him to try out on different roles. Elaine Yiu Hopes To Play The Role of Split Personality Character? On the other hand, Elaine Yiu is interested to play the role of a character with split personality disorder or character who is more tomboyish. If she could collaborate with Malaysian artistes in the future, she is interested to work with Lee Sinje or Tan Sri Dato Seri Michelle Yeoh. Katy Kung Wants To Try Action Role? Katy Kung who has won the best supporting actress In TV Awards Presentation 2016 mentioned that she wishes to play a role which involves more action because she always take on roles that are more softer in personality or missy-like. 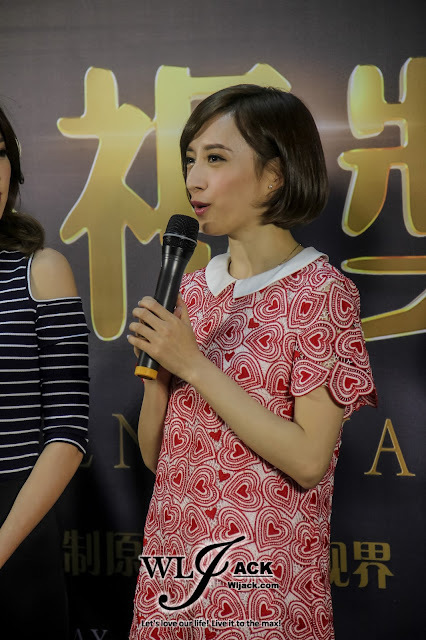 Apart from that, she also shared that she is playing a different style character in the upcoming drama “My Ages Apart”. She claimed that she is a “trouble maker” in this upcoming TVB drama. 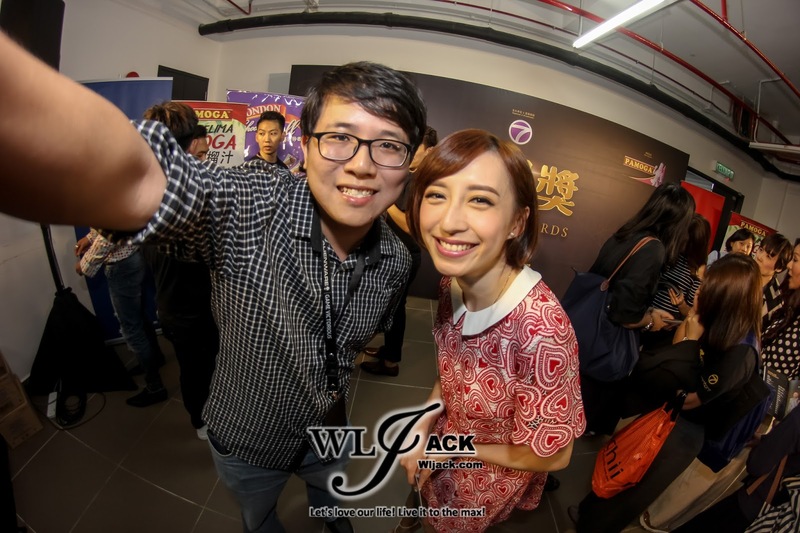 Joyce Tang’s Wish To Become A Director! 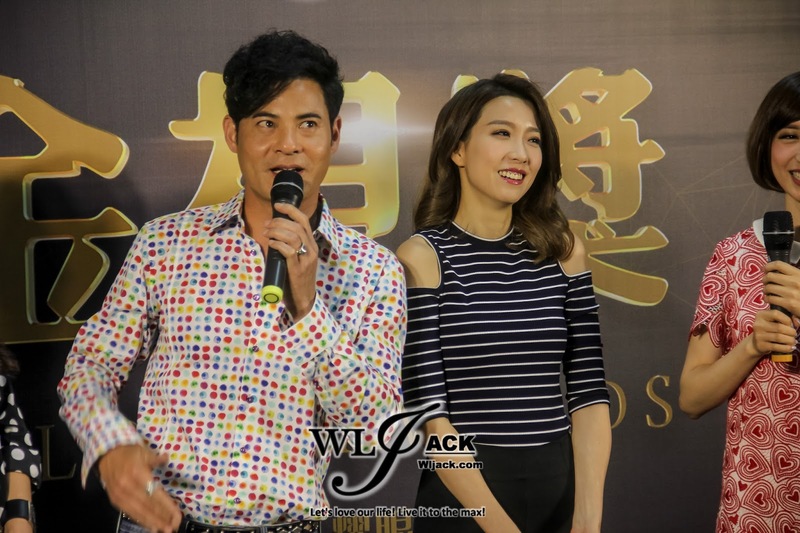 While the other three celebrities shared about their wishes in playing different characters, Joyce Tang expressed her interest in another direction, which is to become a director. She mentioned that she always have a dream to direct an autobiography drama/movie. In addition, Joyce Tang and Ben Wong have also performed a LIVE sketch with other local artistes on stage. It’s a great pleasure to meet all of these four artistes during Golden Awards金视奖颁奖典礼.